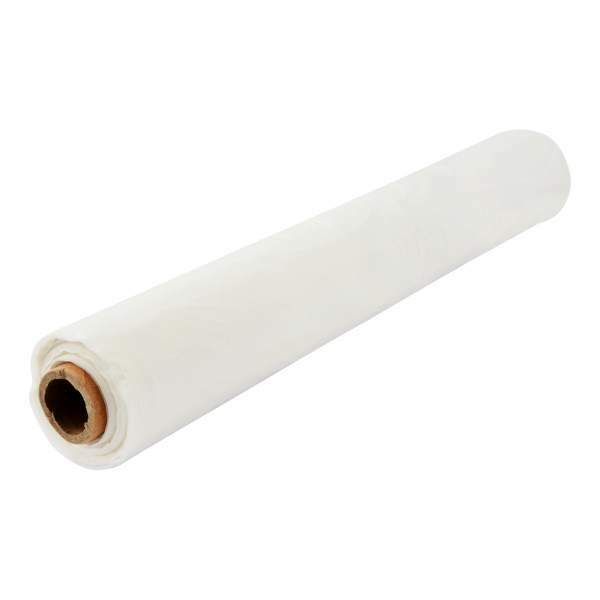 50m x 2m roll of low density polythene dust sheet, impermeable to dust and paint. 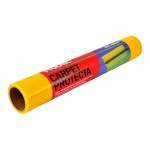 It provides excellent weatherproof protection from spills. 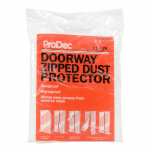 Great for temporary protection around the house, office and garden and is easy to place and handle.